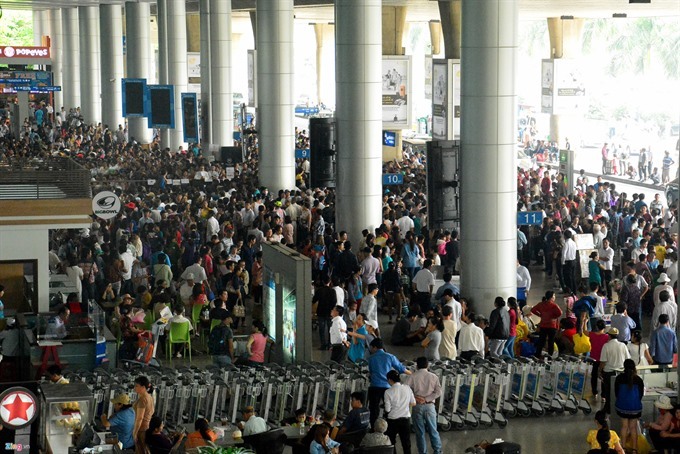 The f ive-star cruise liner Celebrity Millennium of the Royal Caribbean Cruise Lines of the US with 2,100 tourists and over 1,000 crew members docked at the Chan May port in the central province of Thua Thien-Hue on March 11. 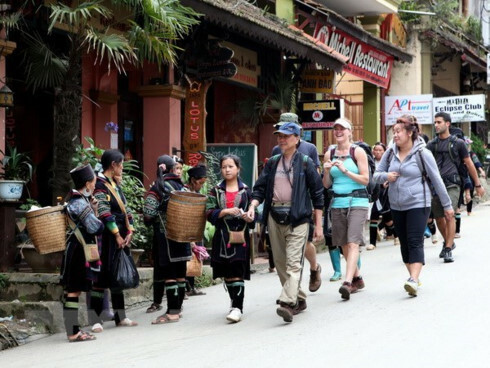 After disembarking , tourists travelled to landscapes and enjoyed special cuisines in the ancient capital city of Hue , Hoi An ancient town and My Son holy land in Quang Nam province, and Da Nang city. 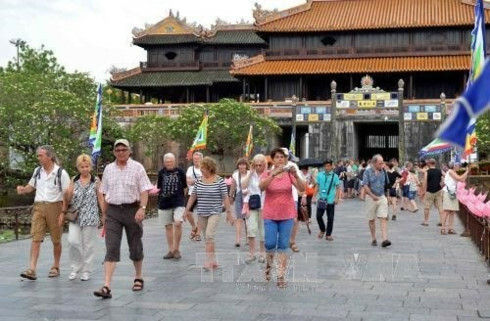 Chan May port has welcomed 16 international cruisers and approximately 10,000 tourists to Hue so far this year. 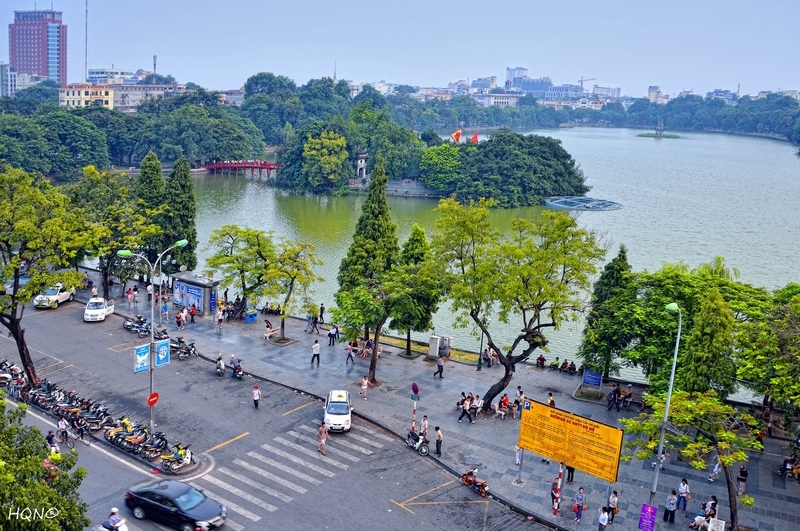 This is the second time Celebrity Millennium, one of the world’s leading luxury cruise ships, has arrived in Hue this year, bringing more than 5,200 visitors and crew members to the city. 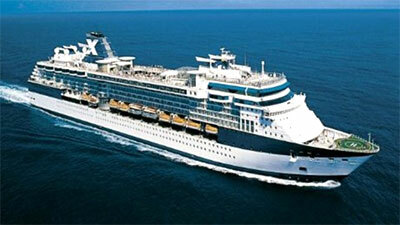 As planned, the 91,000-tonne ship will make a total of eight arrivals at the port in 2014.